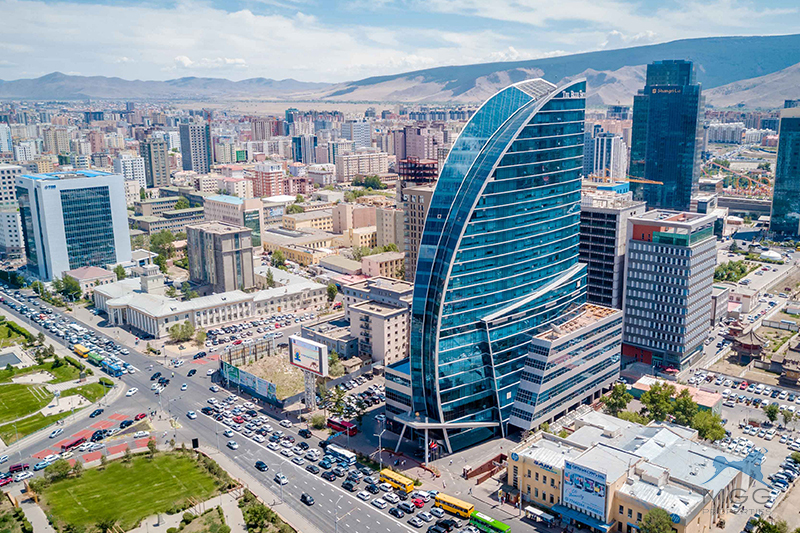 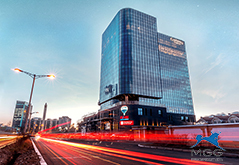 The Blue Sky Tower is a destination that combines a luxury hotel, prime office and residential units on top of a superb collection of exclusive amenities. 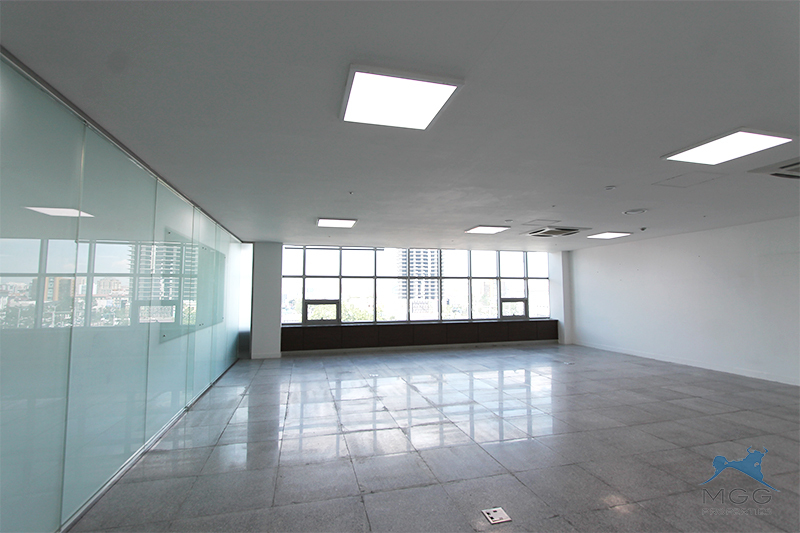 You can feel natural light during all day long through big windows and it’s equipped by modern equipments, materials. 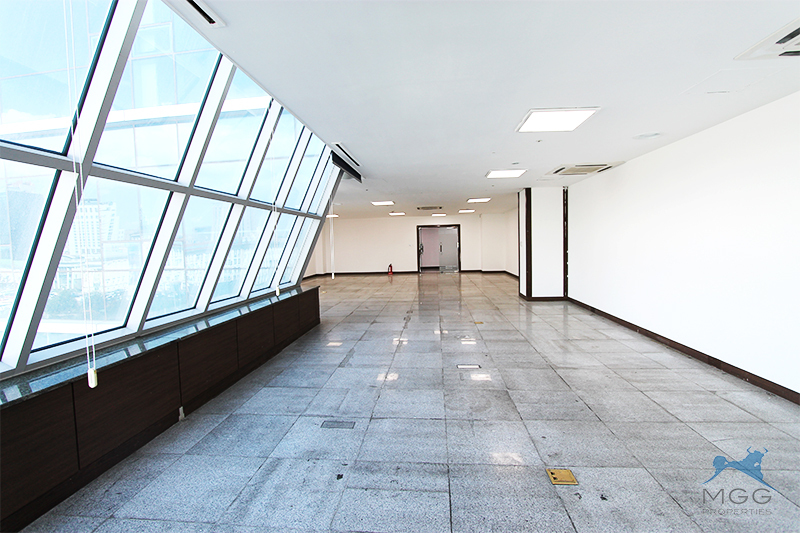 Hopefully this building is suitable for your office needs. 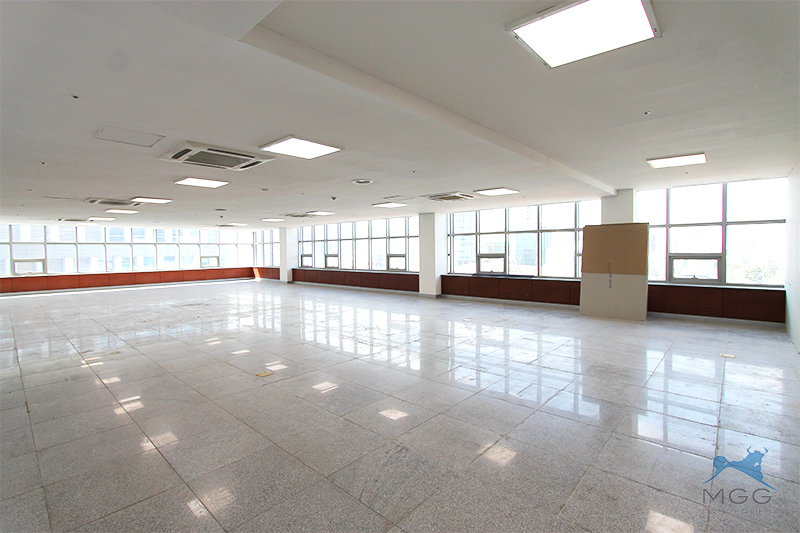 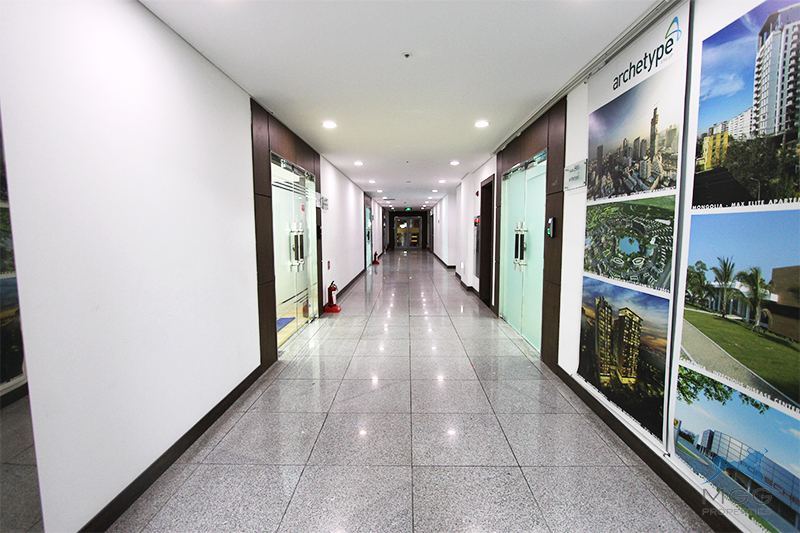 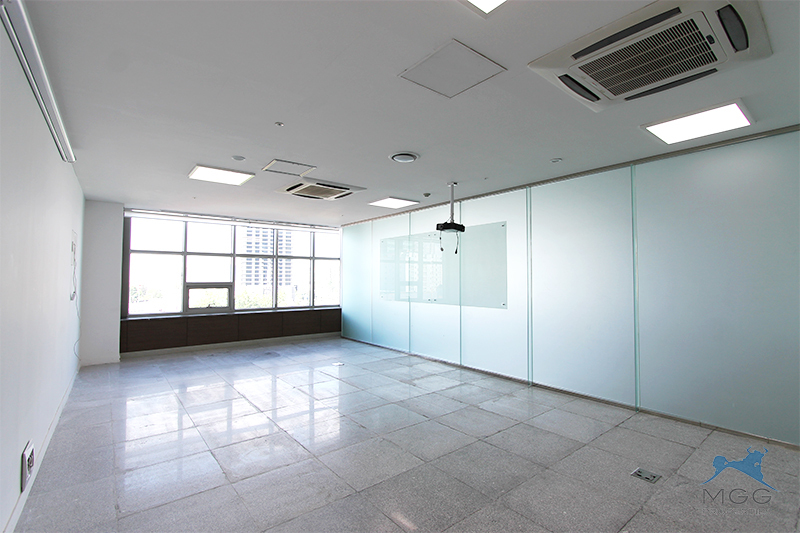 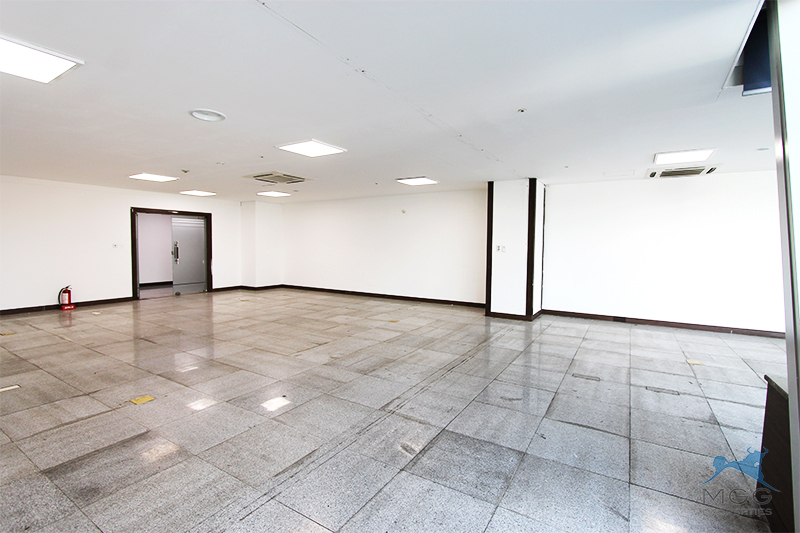 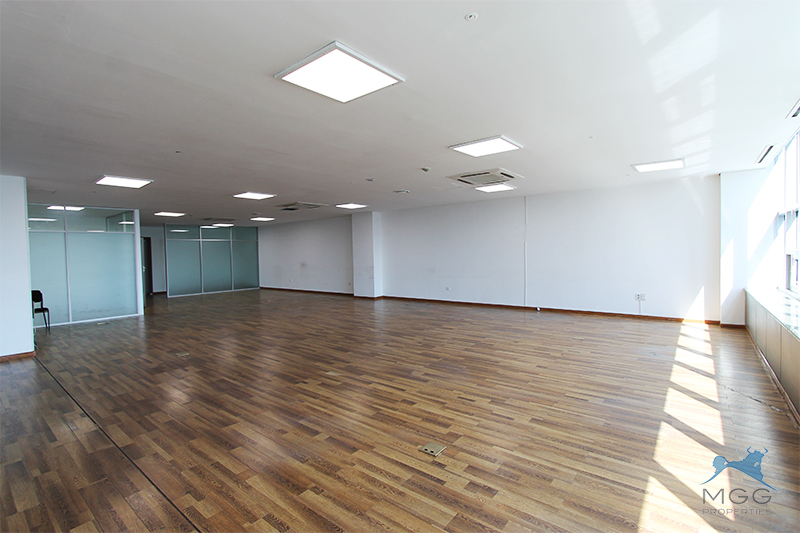 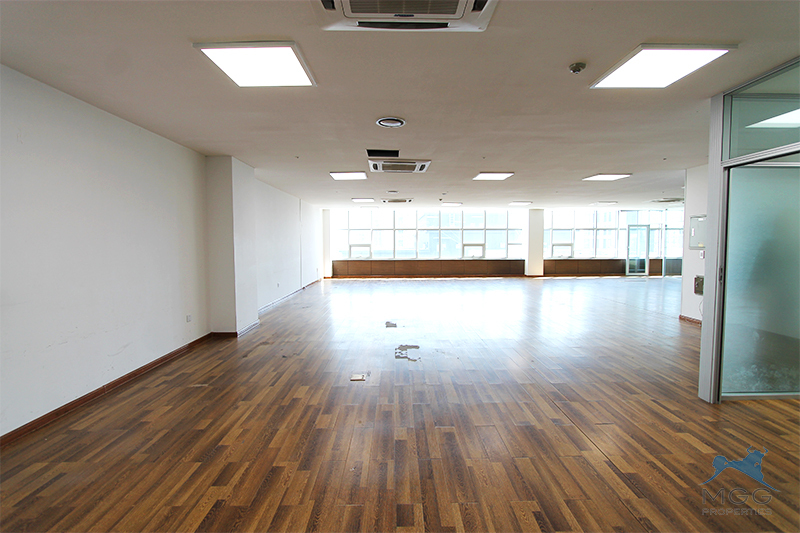 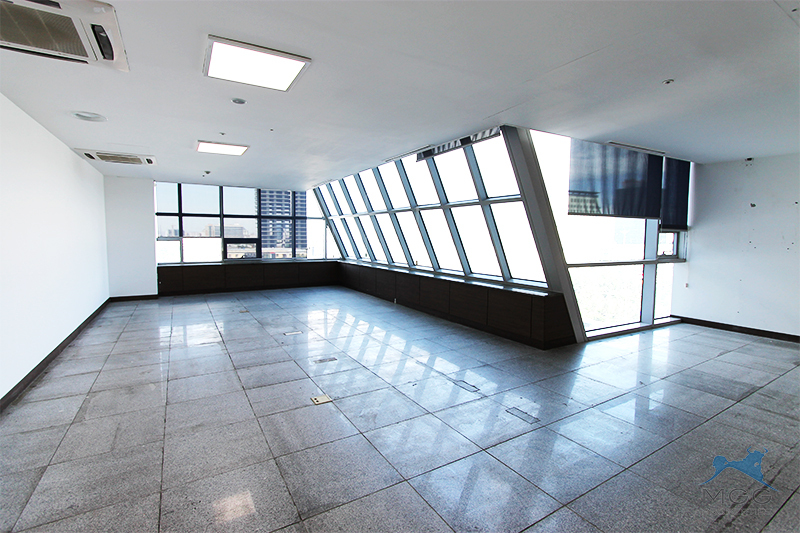 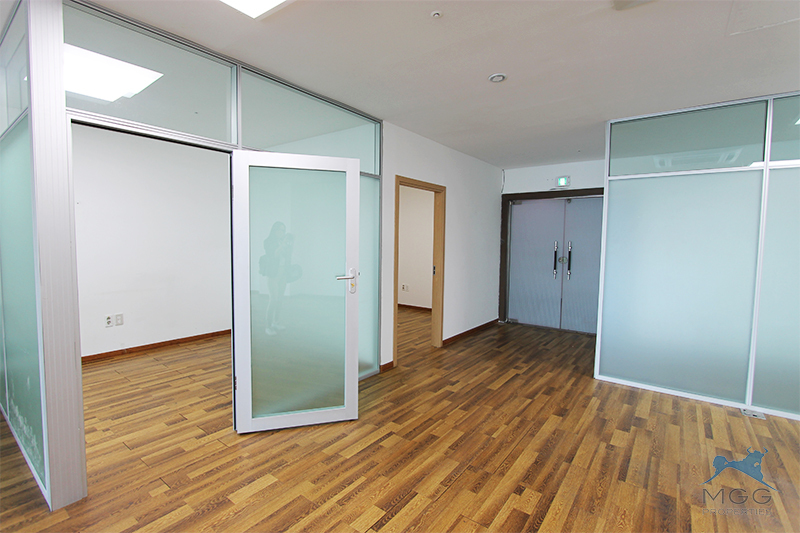 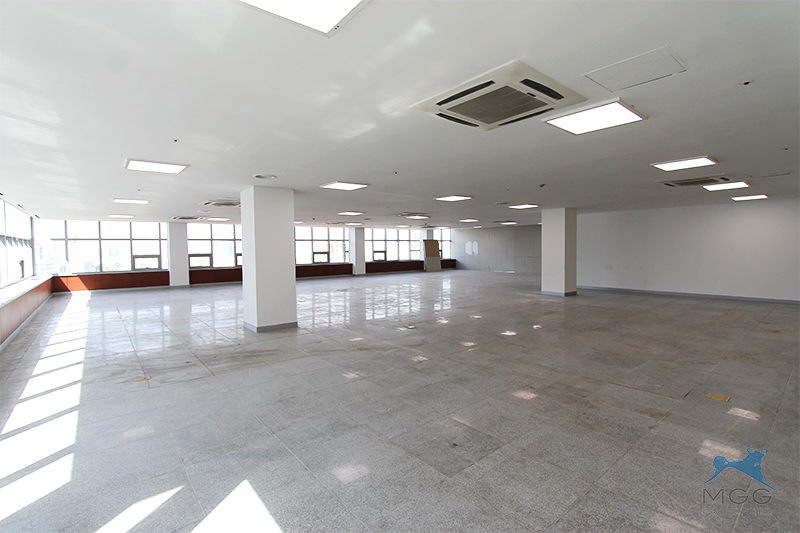 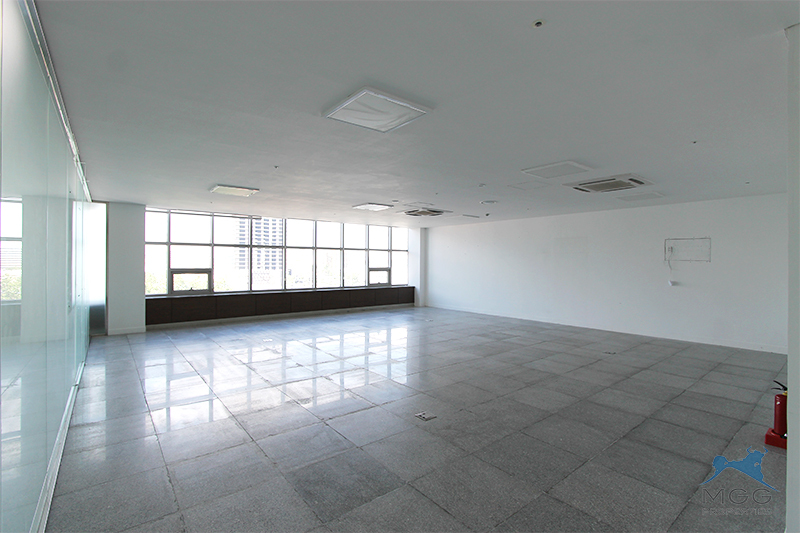 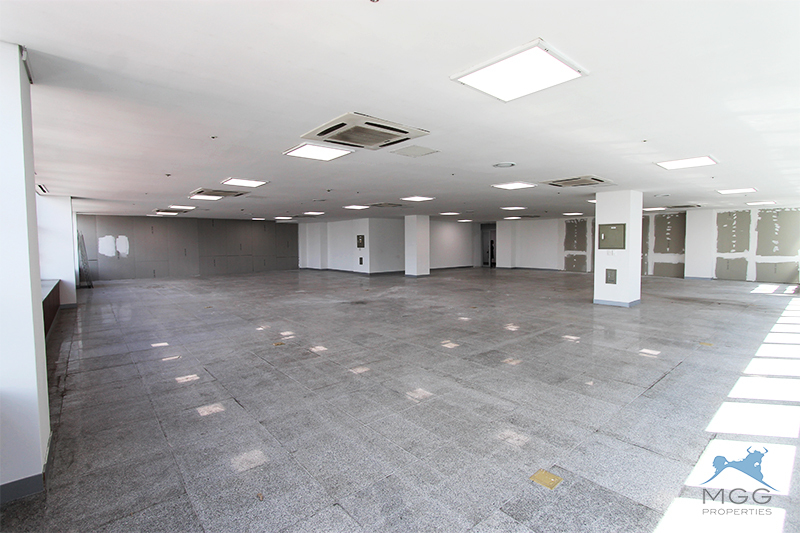 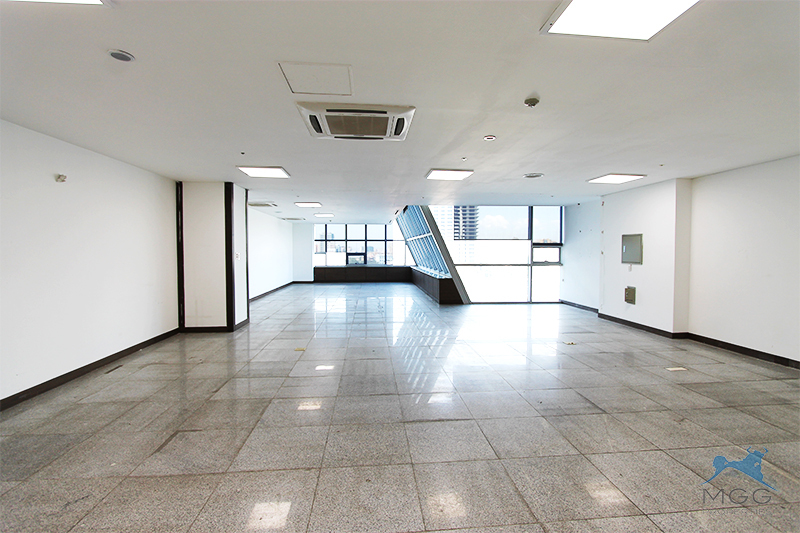 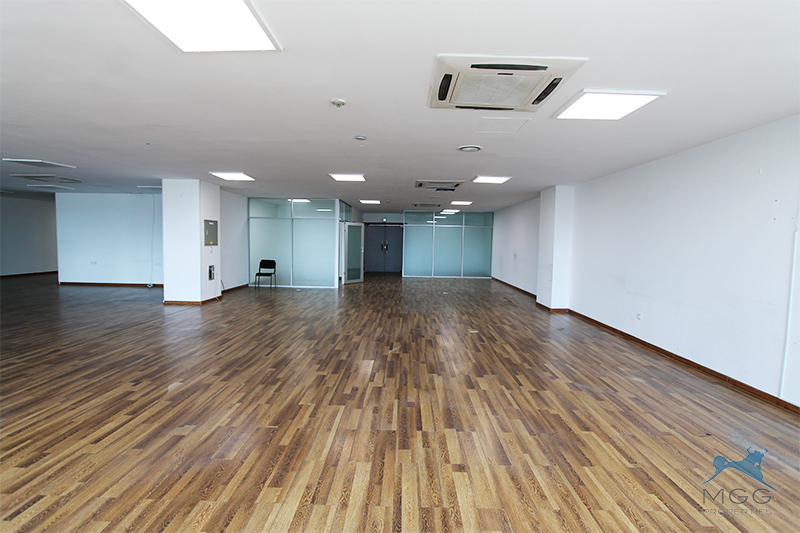 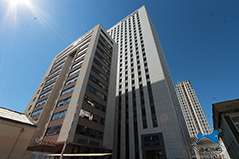 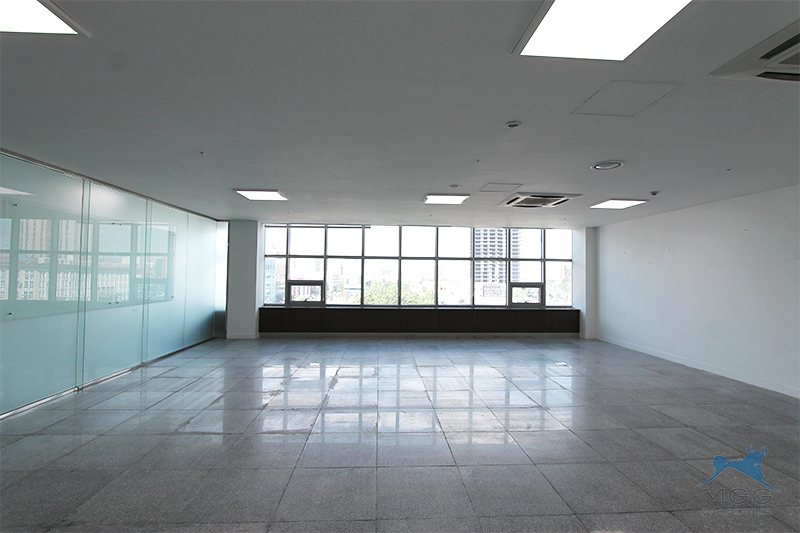 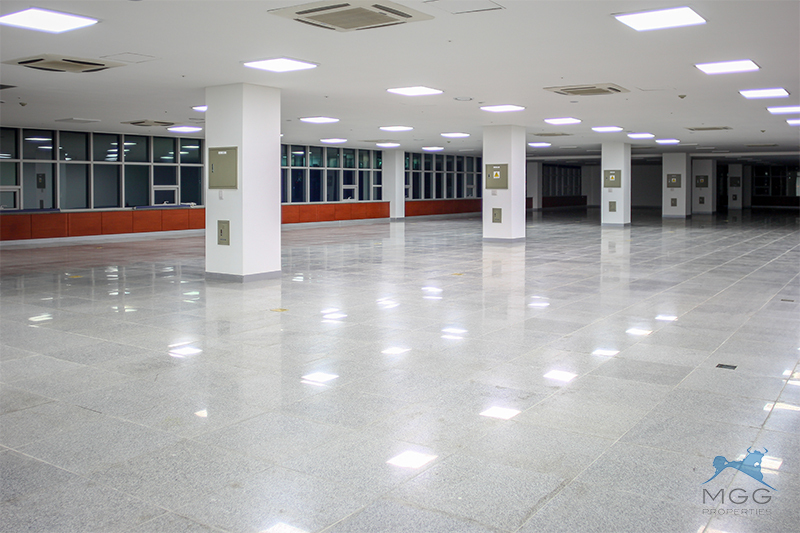 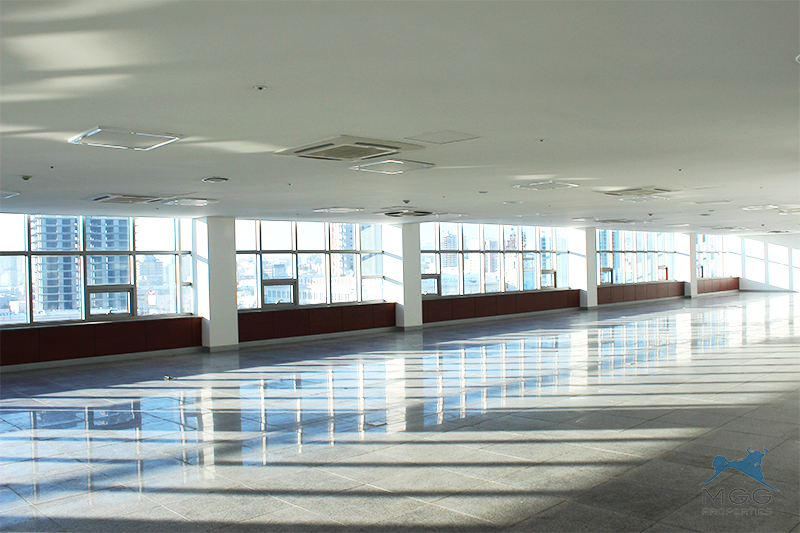 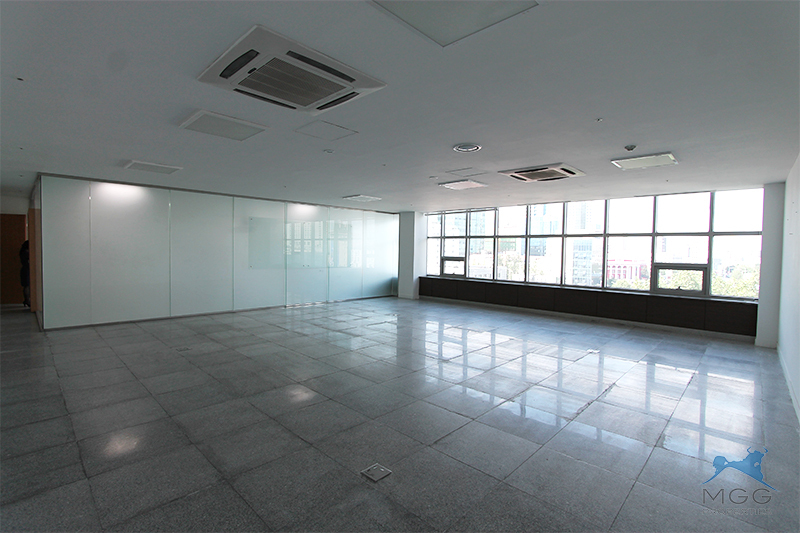 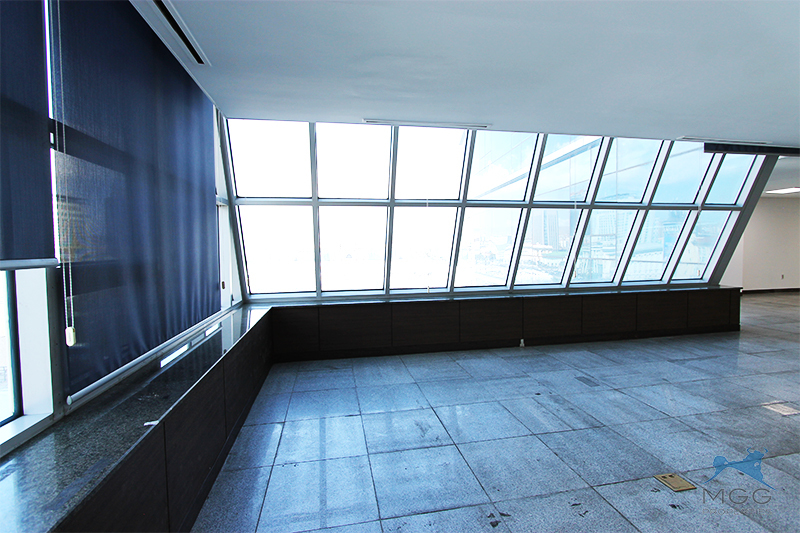 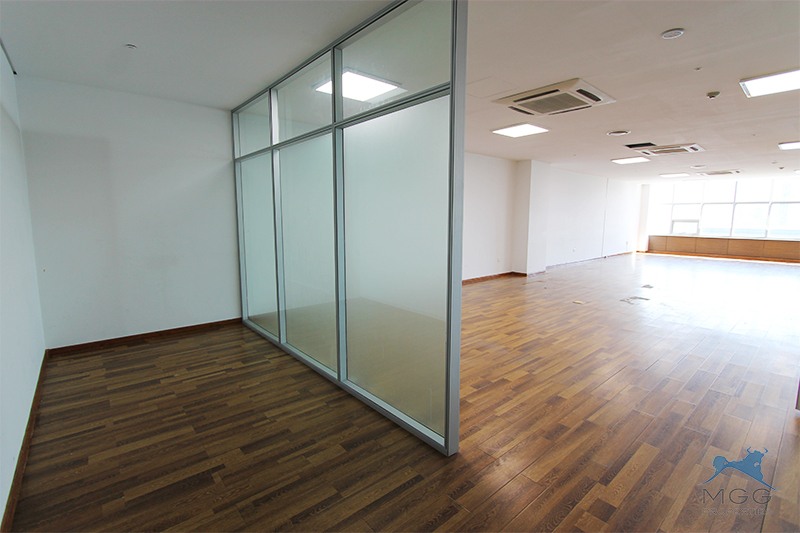 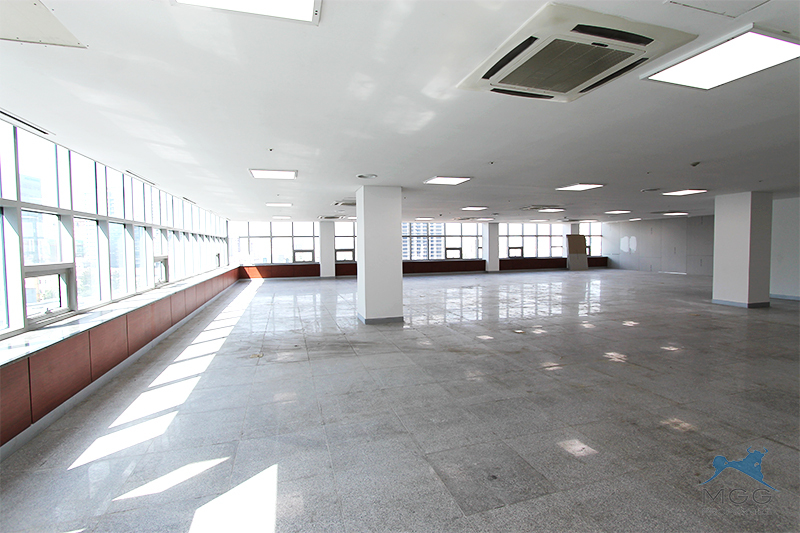 There are 129-750 sq.m office spaces available for sale on 4, 5, 6th floors.